I posted this morning on how the Most Transparent Administration™ conducts itself in the era of Smart Diplomacy™: Launder $400 million in exchange for five hostages, refuse to call it a ransom, and then launder $1.3 billion more. 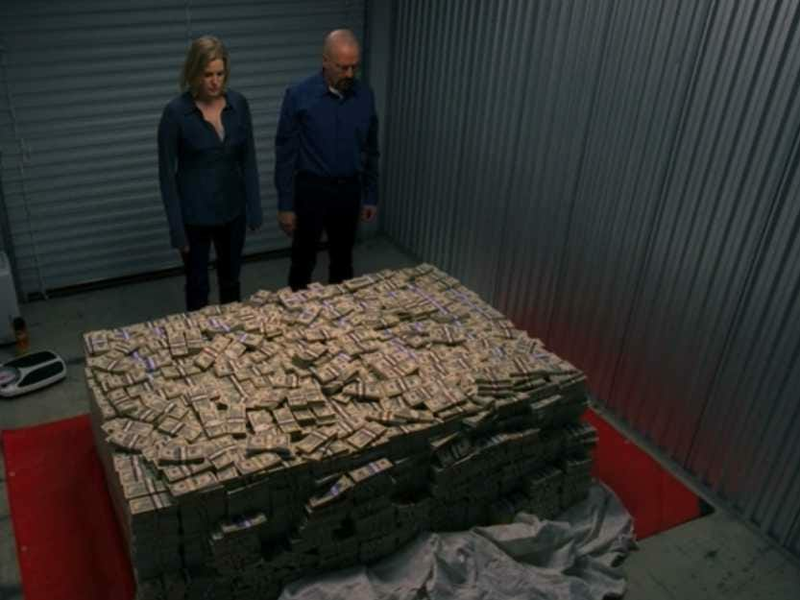 Make sure it’s all in cash, à la Breaking Bad, load it in pallets, and fly it in, so you bypass the international banking system and Constitutional prohibitions. Iran is using that money already. Last month Iranian Foreign Minister Mohammad Javad Zarif toured Latin America with an entourage of 120 “politico-economic” delegates, stopping in Cuba, Nicaragua, Ecuador, Chile, Bolivia and Venezuela. Iran, Berman stated, is taking a long-term approach to its relationship with Latin America. Berman discussed how Hugo Chávez saw Iran as an anti-American strategic partner with like-minded countries like Bolivia and Ecuador, which matched Iran’s plans. What the “everything else” may turn out to be, we’ll soon find out. My first reaction was that the O administration has not been overly concerned with Latin America, because most of Latin America was drifting left for most of O’s tenure, which suited the administration perfectly.